A National Myth or a Modern Passion? Wine drinking culture has traditionally been a source of pride for the French. In fact, to many it is an essential part of what it means to be French. 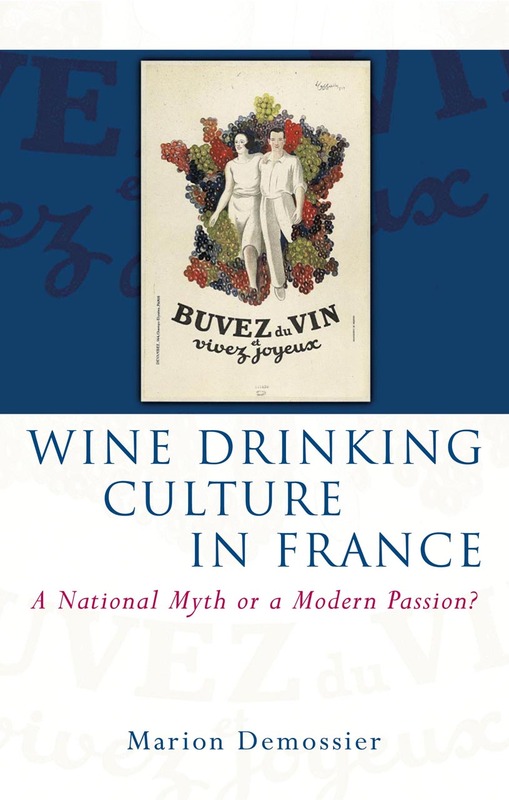 In Wine Drinking Culture in France, Marion Demossier examines wine consumption in France since the 1970s, arguing that it cannot be separated from the wider cultural context in which it takes place but also revealing how recent social, economic, and political forces have transformed wine’s role in constructing France’s national identity. Introduction: Wine Drinking Culture: A Myth or a Reality in Decline? Chapter Three: A New Wine Drinking Culture?